Guitar Hero World Tour Play Station 3 De Uso + Envio!!! 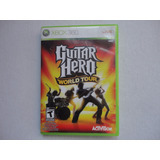 Guitar Hero: World Tour - Ps3 ¡fisico-usado! 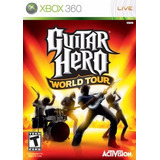 Guitar Hero: World Tour - Xbox 360 ¡fisico-usado!